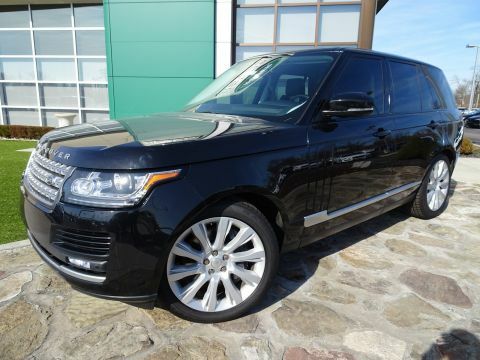 Choosing a pre-owned model doesn’t mean you have to compromise on luxurious features. 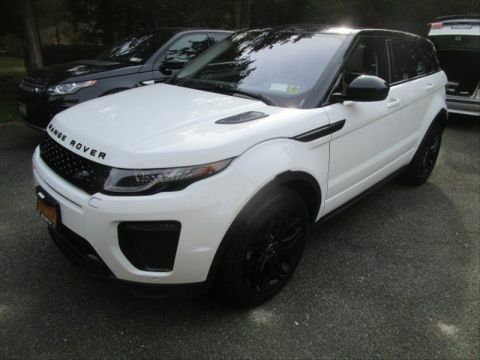 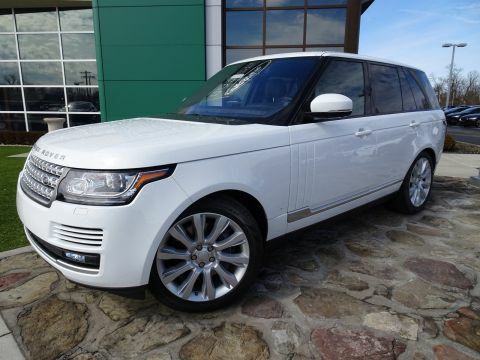 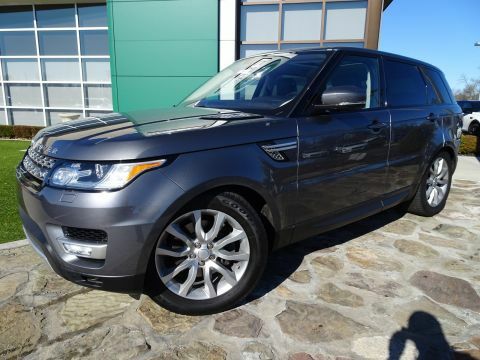 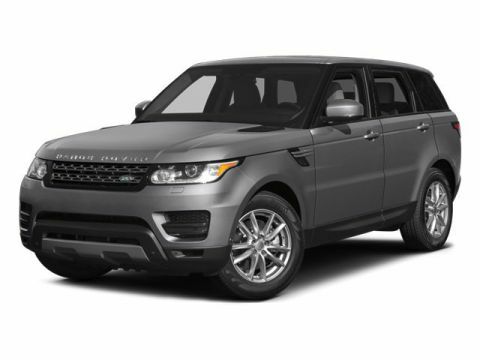 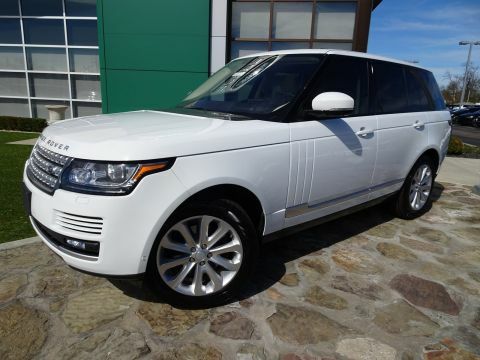 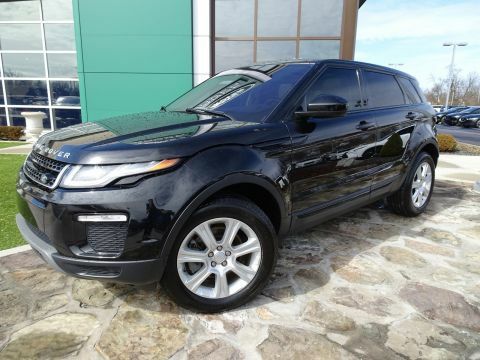 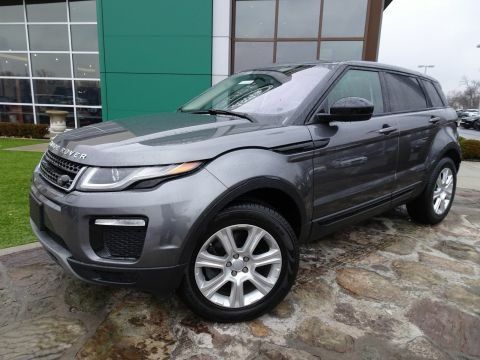 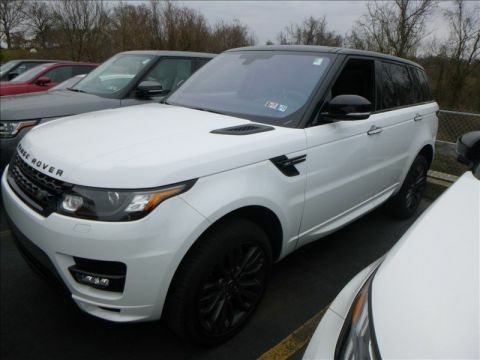 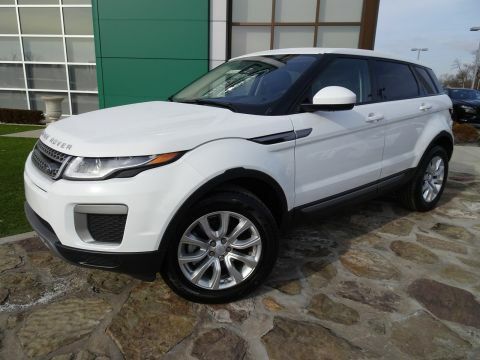 Our inventory of used Range Rover, used Range Rover Sport, and other used models are equipped with interior features like adaptive cruise control, four-zone climate control, as well as driver aids such as emergency braking, lane departure warning, and front and rear parking aids. 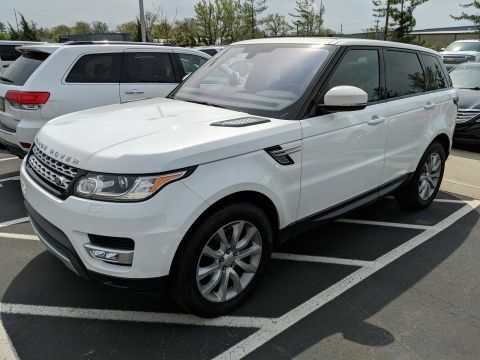 Whether you get behind the wheel of a pre-owned Range Rover Sport or a pre-owned Range Rover Velar, you will have all of the amenities you need to enhance your Fort Mitchell, KY commute. 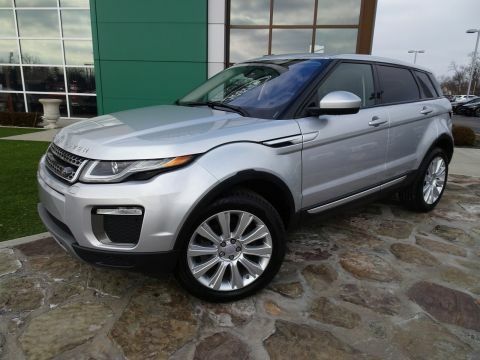 Once you’ve browsed our used inventory, be sure to also take a look at our used vehicle specials to find the best possible deal on a vehicle you’ll love. 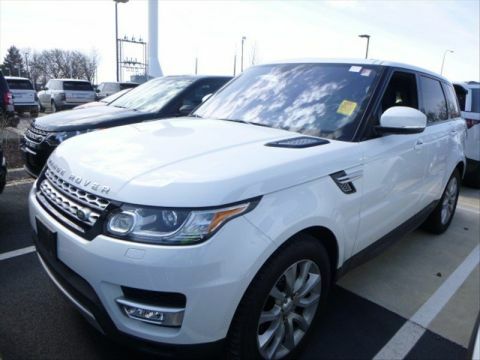 Whether you’re searching for a used Range Rover Velar or used Range Rover Evoque, you’re sure to find a pre-owned Range Rover model that suits you at Land Rover Cincinnati. 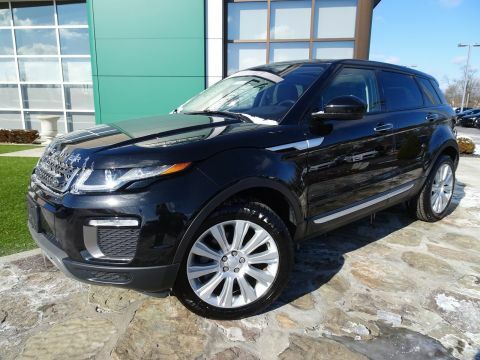 Contact us today with any questions or to schedule a test drive.